$9.49 /SF (6 SF Box) Corners and other packaging units available. Contact us for pricing and quantity discounts. Local pickup and direct shipping anywhere in the USA. 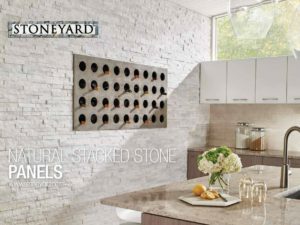 White Oak 3D Honed Stacked Stone panels feature off-white natural marble, with depth and dimension ranging from 3/4″ to 1 1/4″. 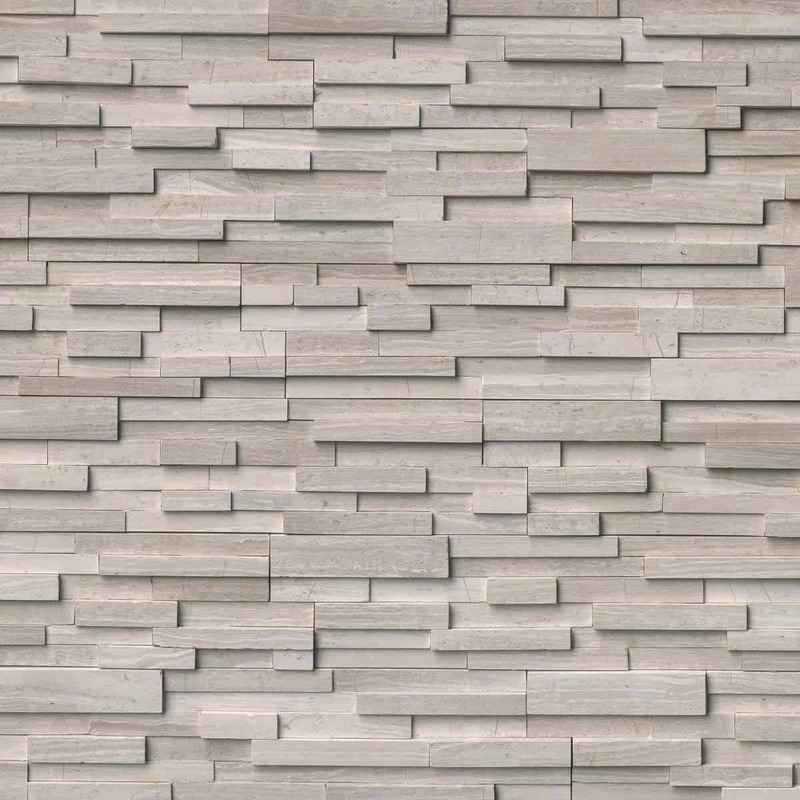 Use to create stunning accent walls throughout the property. Suitable for backsplashes, fireplace surrounds, and exterior design projects. 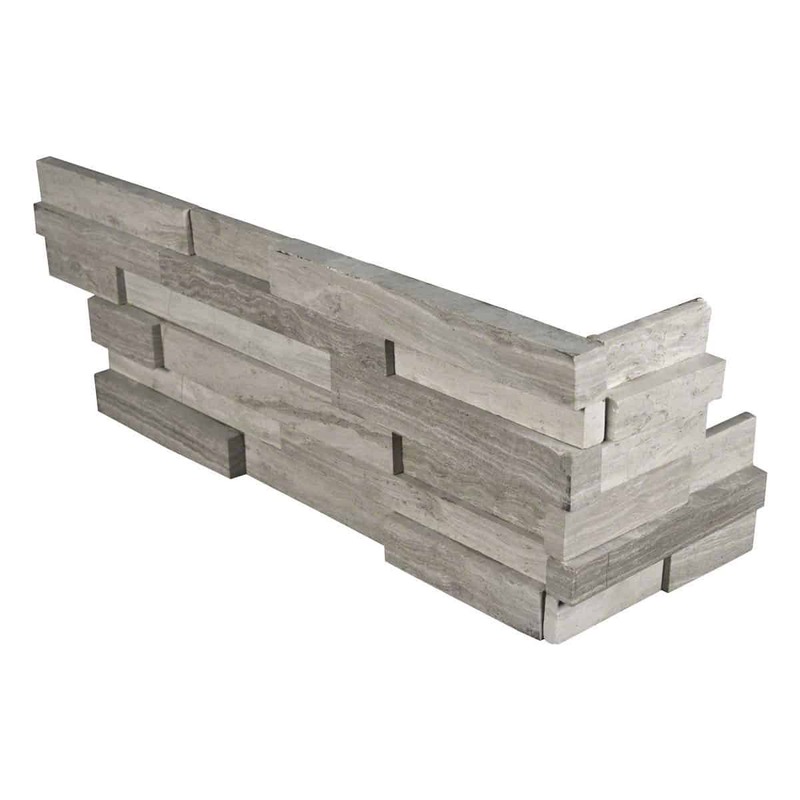 Use to clad architectural features including retaining walls, support beams, and more. Matching corners are available to finish off projects.